The transportation landscape is changing rapidly. 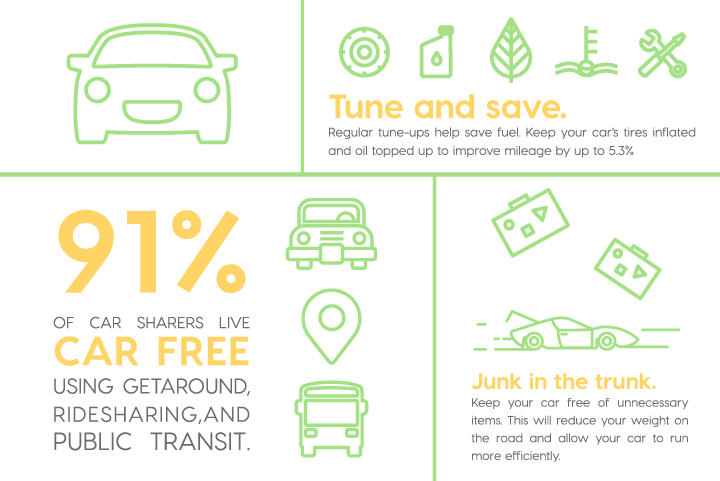 Our mission is to empower people to carshare everywhere. 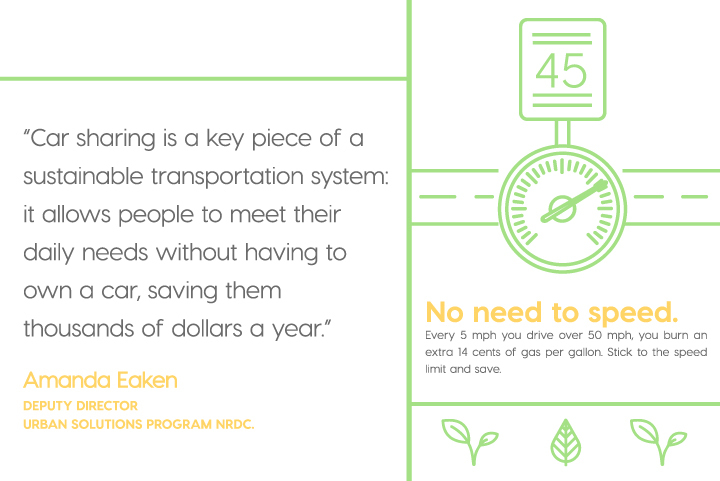 Not only is carsharing changing the way people get around, but also – and more importantly – it’s good for our cities and for the environment. 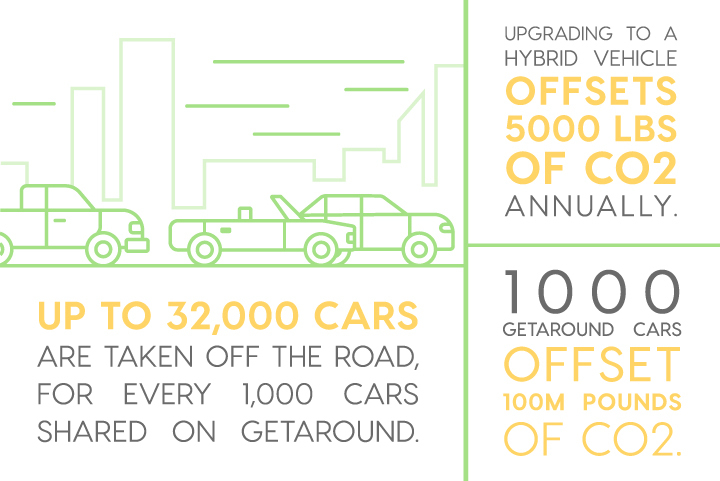 This Earth Day, we’re celebrating the incredible impact our community has had on urban mobility and sustainability. We’re excited for the road ahead, and we hope you’ll join us on our journey. 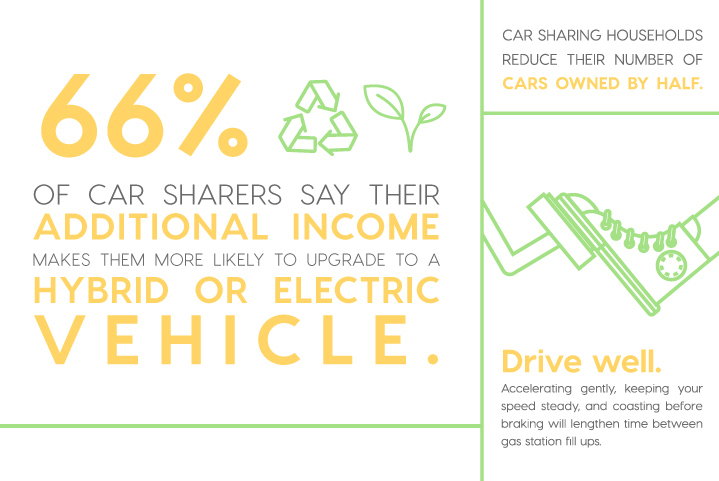 Check out our infographic below about the everyday impact of carsharing. Ready to join the Getaround community? Sign up to rent or list your car. 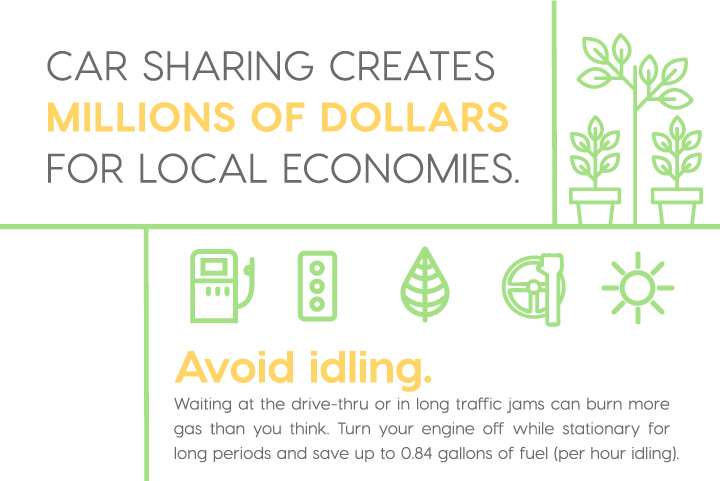 Getaround has teamed up with Uber so you can rent dedicated ride-share ready cars and turn your extra time into money.